By Catherine Jagoe, Alda Blanco, Cristina Enriquez de Salamanca. Catherine Jagoe's contributions cover Medicine, Education, and the Angel in the House. She revisits her earlier views on domestic ideology in Ambiguous Angels, pointing to medical texts that reveal a vision of women's sexuality that contradicts the image of wives and mothers as domestic angels. 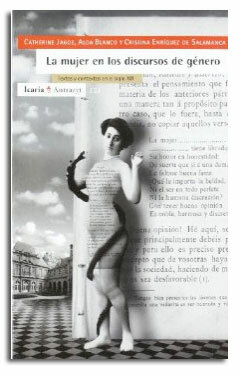 Click here to purchase La mujer en los discursos de género.